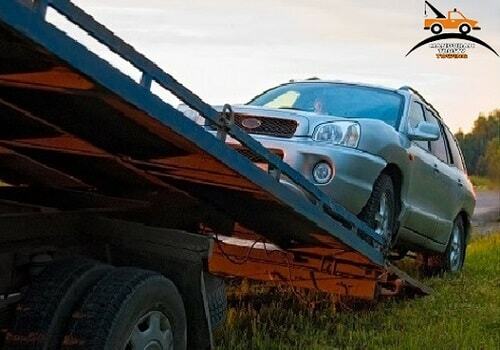 ​Perth towing is a necessary service. When vehicles break down on the road, there needs to be a way to get them off it. This is a convenience for everyone else since it removes the obstacle. It is also required for the person who had the breakdown since it means getting their car to the shop. If a business or commercial venture has a breakdown, there is more at stake. A delayed company car could cost them a crucial business deal. Delayed deliveries could result in the perishables going bad and making clients unhappy. If the vehicle was in an accident, it could do harm to the company reputation. For these reasons and more, commercial tow truck Mandurah services are of great importance. You want professionals to handle these tasks, and we are ready to provide. Our services are currently under contract with numerous mechanical workshops and businesses. Our clients include panel beaters, car yards, on-site mechanics, and others. We also work with other commercial organisations, providing towing to their company fleets. Feel free to contact us if you need a professional, reliable towing partner for you and your clients. We can deliver your car or your clients to the workshop, storage facility, or other business. We offer tow trucks Mandurah, as well as tilt trays. If you have heavy-duty towing needs such as trucks and vans, we can help too. We have all the necessary licenses, including for handling and transport of dangerous goods. Our main clients are mechanical workshops, but we’ve also worked with panel beaters, customizers, and private chauffeurs. We have customers who are corporate taxis, maintenance teams for company fleets, and car yard owners. If you are a car rental firm, fast food delivery service, or even trade, we can help you. Our commercial towing service is reliable, efficient, and professional.